Today I've been talking about vSAN in relation to the vSAN 6.6 Deploy and Manage Course. 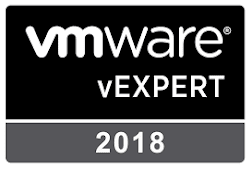 I was lucky enough to be at the March Newcastle upon Tyne North East VMUG meeting, and Duncan Epping was one of the key note speakers, I recalled that he gave us a session on VMware vSAN 6.7 and what was to come. The presentation is available on YouTube and if you've got an hour spare, it's worth a watch. 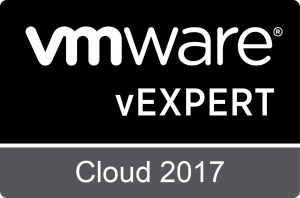 Join Duncan Epping, Chief Technologist VMware EMEA to learn about the new features and functionality of vSAN 6, how this release delivers a more intuitive operating experience, a more consistent application experience, whilst offering a more holistic support experience for our customers.